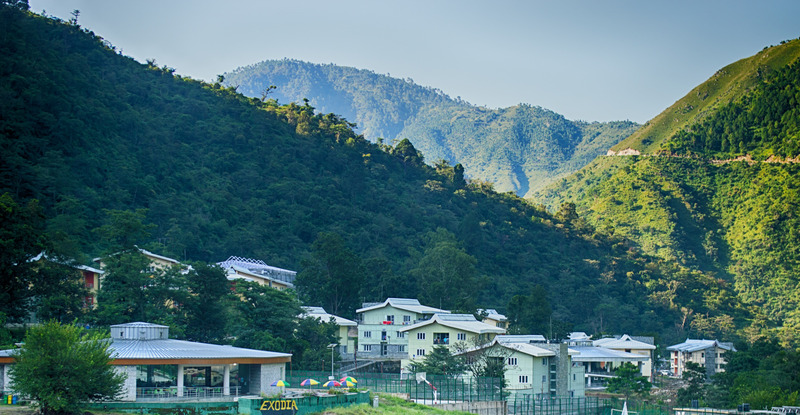 The Placement Office (nodal point for placements at IIT Mandi) or the Placement Cell (a body of student representatives) sends invitations to companies/organizations along with relevant information. The JNF provides the primary basis of communicating the details of the positions offered to the candidates. It is therefore, highly desirable that the JNF is completed in all respects and it would be advantageous if it were accompanied by relevant company literature with more details about the company. Company/Organization fills in a JNF (Job Notification Form) containing details of the job offer (pay package, place(s) of posting, allowances and other bonuses) and sends it to the placement cell. The JNF is made available online to the students, along with any other information furnished by the company/organization. Interested students, who show their willingness to appear for the recruitment process of a company are asked to register for the same. Companies are provided with the resumes of interested students. Companies come down to the campus on the allotted date(s) and conduct tests and/or interviews in accordance with their recruitment process. The company/organization is required to furnish the final list of students preferably on the date of interview.